Plan Zero's initial targets are the four generals of the Republic's Strategic High Command. ? Baras's enforcer and apprentice, Lord <name>, strikes out to launch Plan Zero. 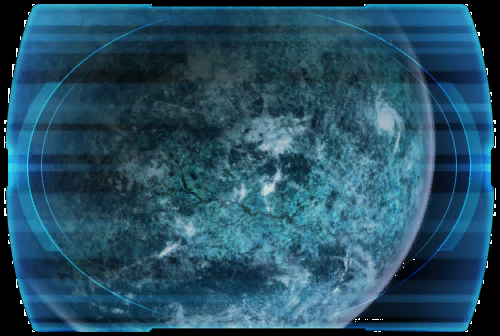 The first targets have been sighted on the devastated world of Taris.... ?